Local Metro OKC, Oklahoma resources for support and treatment for pregnant and postpartum families. 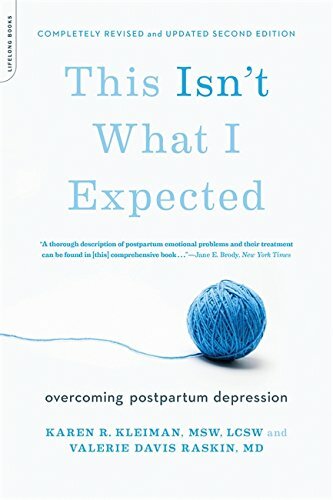 Perinatal Depression and Anxiety Screening - I've put this together based on the main symptoms of perinatal mood and anxiety disorders and Dr. David Burns' mood assessments. This screening can be taken by pregnant and postpartum women. 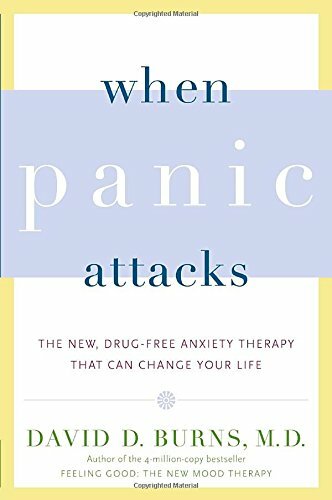 I've put together a completely FREE guide and 4-day email course with some of my top techniques and tips to help you overcome postpartum depression and anxiety and feel like yourself again. Get the guide straight to your inbox now, and begin your recovery! I accept Health Choice and Blue Cross Blue Shields; out-of-network for all other insurance plans. Jill works with postpartum grief, including infant loss. 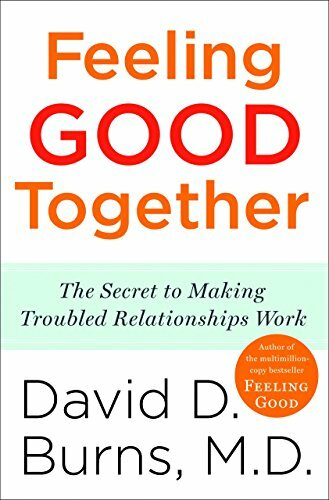 She also does a lot of couples/marriage counseling; private pay only. Brandi has a passion for helping perinatal women and takes SoonerCare/Medicaid. 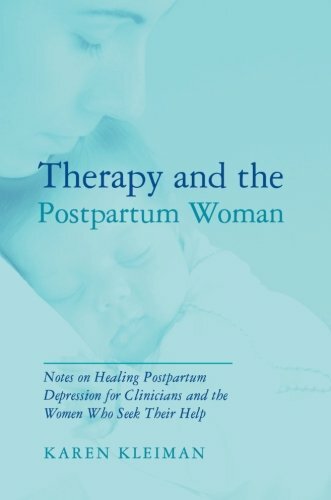 Tara has attended postpartum expert Karen Kleinman's training for the treatment of postpartum stress, mood, and anxiety disorders. She accepts Health Choice, out-of-network for all other insurances. Nichole has completed the Postpartum Support International (PSI) Certificate Training. She accepts all major insurances; see her Psychology Today page for a list of insurance plans accepted. Kim is located at Balance Women’s Health and was my LADC supervisor. 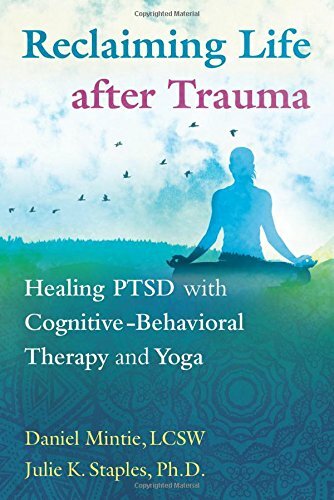 She’s a skilled therapist and specializes in treating trauma. She accepts all major insurances that Balance takes. Felicia has received training through Maternal Mental Health Now on perinatal mood and anxiety disorders. She accepts Medicaid and private pay. Angela conducts trainings on perinatal mood and anxiety disorders to other providers for the Oklahoma Department of Mental Health and Substance Abuse Serivces (ODMHSAS). She accepts Medicaid, Blue Cross Blue Shileds, Aetna, and Health Choice. Rachel's treatment of perinatal mood and anxiety disorders is informed by the work of Karen Kleinman of the Postpartum Stress Center and by training from Postpartum Support International; accepts Blue Cross Blue Shields, Health Choice, United Healthcare, Multiplan, and private pay. Uganda specializes in infant mental health. She follows the Circle of Security Parenting program, an evidence-based program where she will do hands on parenting with an attachment focus to help moms and dads with effective parenting. She accepts Medicaid, Blue Cross Blue Shields, and Health Choice. Oklahoma Pregnancy & Postpartum Support - A FREE online Facebook group with local pregnant and postpartum moms. We are offering a "sistership" program where women currently struggling with postpartum issues can connect with a "big sister" figure for support and mentorship through their early motherhood journey. 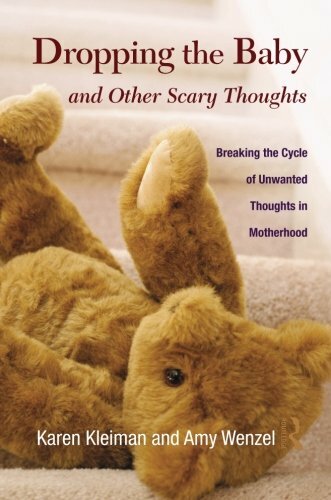 This is Motherhood - A FREE support group on the 1st and 3rd Tuesday of every month at the Ardmore Public Library lead by therapist Felicia Hurst, LPC. Online PSI Support Meetings - Postpartum online support, little to no cost, pay what you can. Calm Waters: Free support groups for infant loss; free grief and divorce groups for children and their caregivers (OKC). Dr. Ellis is an integrative psychiatrist who has a mission to promote mental health and wellness through the appropriate use of medication, medical supplements, nutrition and mind-body approaches. Ri can prescribe medications in addition to providing highly personalized care with the assistance of supplements, herbs, homeopathy, muscle response testing, iridology and many other natural health modalities. Kim is a nurse practitioner and midwife who has come highly recommended due to her passion and the quality of care she provides women. Contact your psychiatrist, OB-GYN, or primary care physician. You can also text them at (855) 999-3525 or live chat through their website. Experiencing sychotic symptoms: hearing or seeing things others aren't, having bizarre beliefs/delusions. While Cedar Ridge does not have a good reputation in general if you look up their reviews, I was impressed with their Phoenix Women's Program. I really liked that it was an all women's unit, is more focused on therapy and less on "drugging up" the patients, and has a longer average stay than most adult units in the state. I also appreciated how it will accommodate a breastfeeding mom and allow her more frequent daily visits with her baby. This program is completely free for women wanting to get sober from alcohol and other drugs, so there is often a waiting list. Pregnant and postpartum women get priority for admission into the program. Dependent children can stay with mom in the facility as well. This is an all women's program and can be life saving for moms and their children. Birth & Postpartum Doula - Amy Pomerantz a.k.a. "the baby whisperer"
Farah is an occupational therapist, certified lactation counselor and birth doula. She provides prenatal lactation classes and prenatal/postnatal lactation counseling at home and in the clinic. Heather is an International Board Certified Lactation Consultant who provides in-home lactation consultation and gentle sleep training. Dr. Delong specializes in pregnant/postpartum women and pediatrics. Dr. Willson specializes in pregnancy and pediatric care. Mommy & Me Yoga class for moms and their babies/toddlers ages 6 weeks to 4 years, every Monday at 9:30 AM - 10:20 AM. Tot Town has daily Mommy & Me Workouts from 9:30-10:30 AM. Great time with your kiddo and socialization with other moms. Stephanie has awesome exercise groups specifically geared toward pregnant and postpartum women to "build strong & confident moms!" Sarah Smith is an AFAA certified Personal Trainer and Baby Boot Camp instructor. She enjoys spending time with children while engaging other moms and helping them meet and surpass their fitness goals. This is a wonderful free and local resource that will come to your home for pregnancy education, parenting education, and support. Kaitlin is a childbirth educator who teaches classes on The Bradley Method to help parents have a confident natural birthing experience. A podcast dedicated to maternal mental health, shedding stigma with personal postpartum stories, and resources. 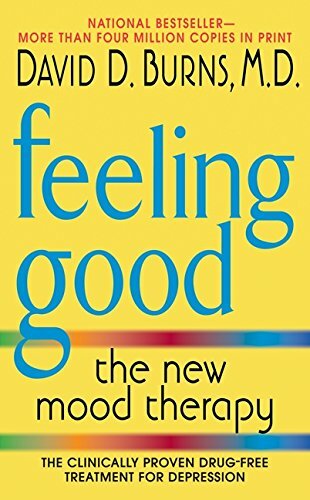 An awesome podcast for therapists and the general public alike on effective and innovative tools for treating depression and anxiety, specifically using TEAM-CBT. By Karen R. Kleiman, Valerie Davis Raskin M.D. 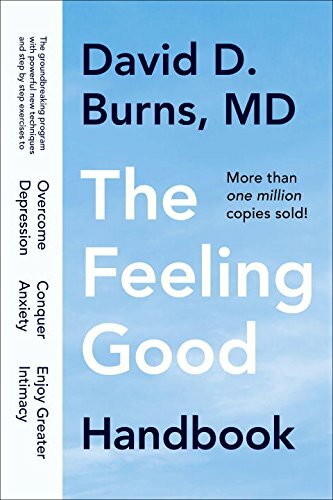 By David D. Burns M.D.